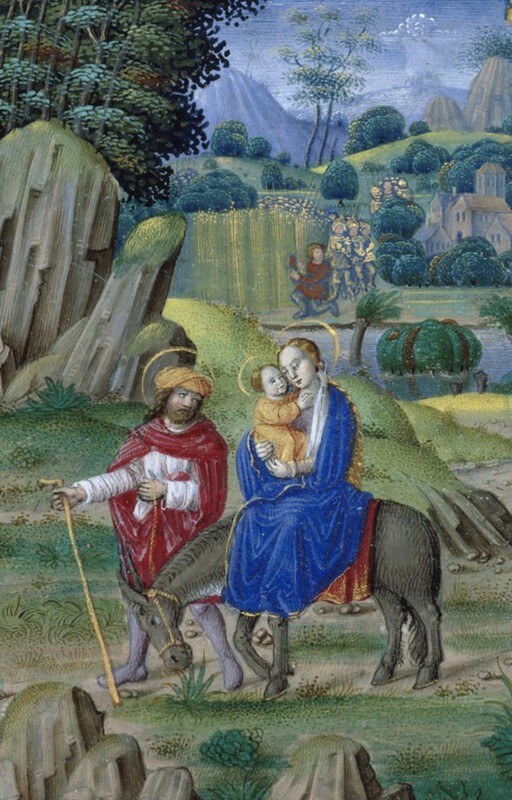 Puer Natus Est : The Christmas Story in Medieval Manuscripts. The Walters Art Gallery, Baltimore. 1986-1987. 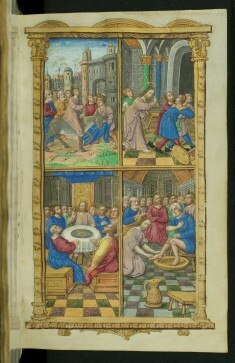 Time Sanctified: The Book of Hours in Medieval Art and Life. The Walters Art Gallery, Baltimore. 1988. 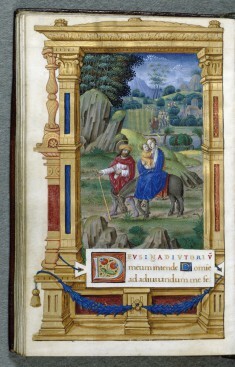 Plants and Flowers in Medieval Manuscripts. The Walters Art Gallery, Baltimore. 1991. 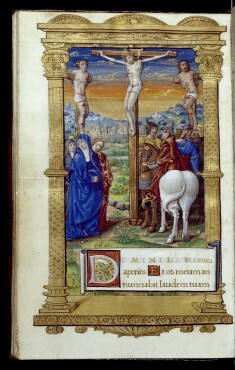 Prayers in Code: Books of Hours from Renaissance France. The Walters Art Museum, Baltimore. 2009. Provenance Florimond I Robertet (ca. 1457-1527) [royal treasurer under King François I (born 1494, reigned 1515-1547)]; Henry Walters, Baltimore [date and mode of acquisition unknown]; Walters Art Museum, 1931, by bequest.